Squirrels Pre-school provides flexible day care for children aged two years six months to five years. We are open from 8:30am to 4:00pm weekdays during Hampshire term time, with options to attend for all or part of this time. Children aged 3 years and above can also attend Squirrels Holiday Fun Club, taking care up to 47 weeks per year if required. 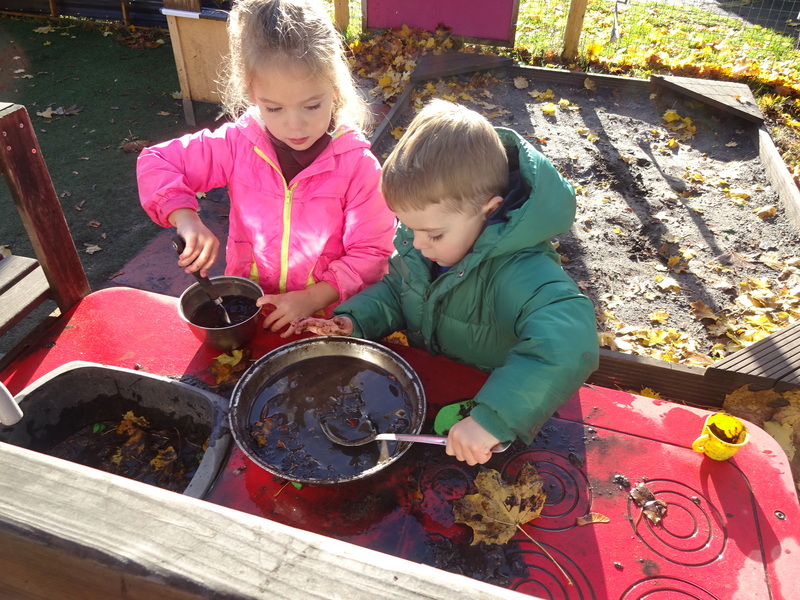 Our little squirrels access an environment rich in mathematics, pre-reading skills, mark making and communication. All this with many activities provide children with all the skills to become confident readers and writers as and when they are ready, for some while they are still at pre-school. Squirrels Pre-school is situated off Rectory Road, offering facilities close to Farnborough Station, Farnborough Town Centre and Farnborough Business Park. See the Contact Us page for location details. We offer a high standard of care with a highly qualified, graduate led, staff team providing opportunities to learn key skills through play and activities in line with the Early Years Foundation Stage (EYFS) to create the very best in care and education. The sessions are structured to provide the children with a wide range of activities that are both fun and educational. All sessions are planned with the help of the children encouraging child initiated play whilst also delivering a core curriculum in line with the Early Years Foundation Stage. 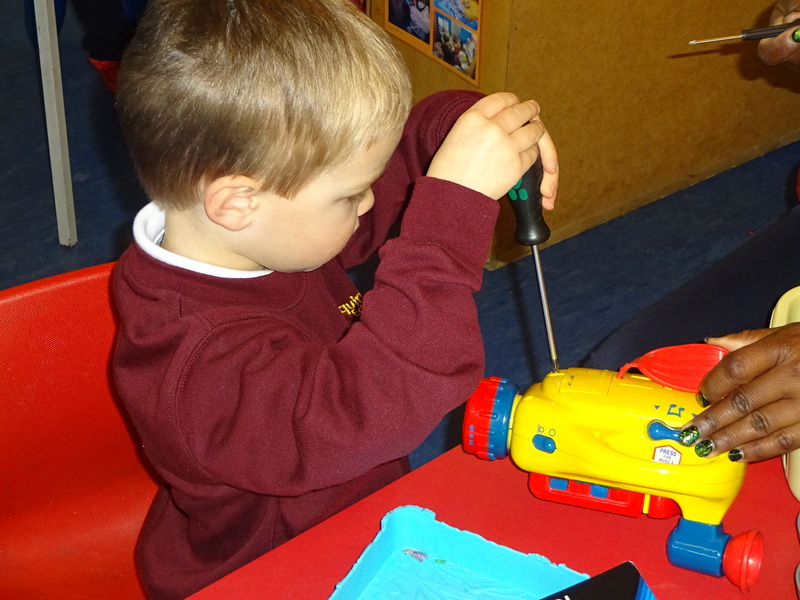 Pre-school activities include role play, construction, art and craft, music/singing, sandpit, puzzles, games, computer, playdough and lots of exciting activities. There is a quiet area for reading and literacy time. We offer outside play with free flow to an enclosed fenced area and there are opportunities to play on the adjacent field or in the play park. We offer Stretch & Grow sessions and will be introducing Yoga sessions. These are delivered by external providers who visit us on a regular basis for these classes. The children also enjoy learning to communicate in different ways as Makaton Sign language is used alongside speech within the setting. We offer a wide choice of session times to accommodate differing needs. We offer session start times of; 8:30 am, 9:00 am, 11:30 am, 12:00 pm, 12:30 pm. We offer session end times of 11:30 am, 12:30 pm, 3:00 pm, 3:30 pm and 4:00 pm. You can choose to do different times on different days of the week.